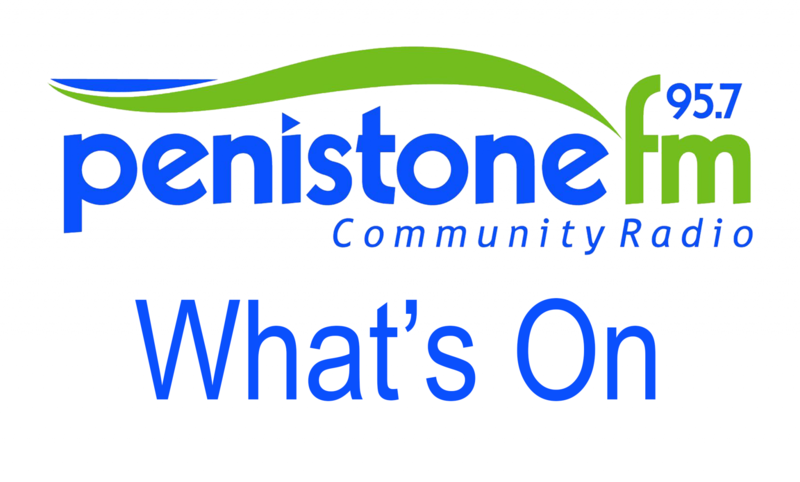 Saturday, 13th September, Penistone FM Reporters will be out and about in Penistone and also at Penistone Show talking to residents, visitors, exhibitors and retailers so why not stop for a chat? … you might get yourself on air! Penistone Show is sure to be a fun packed day with entertainment for all the family including Livestock Shows, fruit and vegetable exhibitions, Crafts, Vintage vehicles and much, much more!